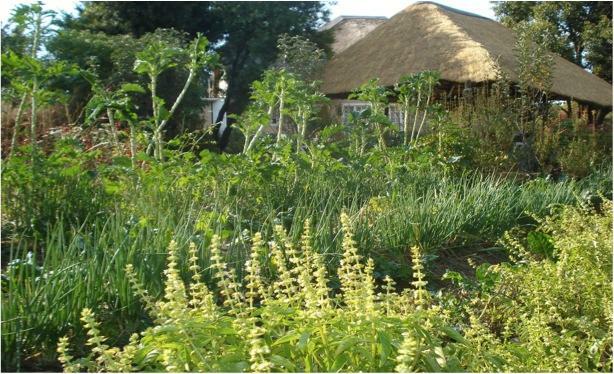 UKUVUNA is an internationally recognised organisation dedicated to supporting the implementation of optimised sustainable projects within communities in Southern Africa through the promotion of permaculture. It was established in 2005 in response to the demand of Southern African communities, both urban and rural, for sustainable livelihoods. "Ukuvuna" is a Zulu word which means “abundant harvest”. This name highlights the result-driven objectives of our business and affirms our involvement with a multitude of organisations or learning institutes.